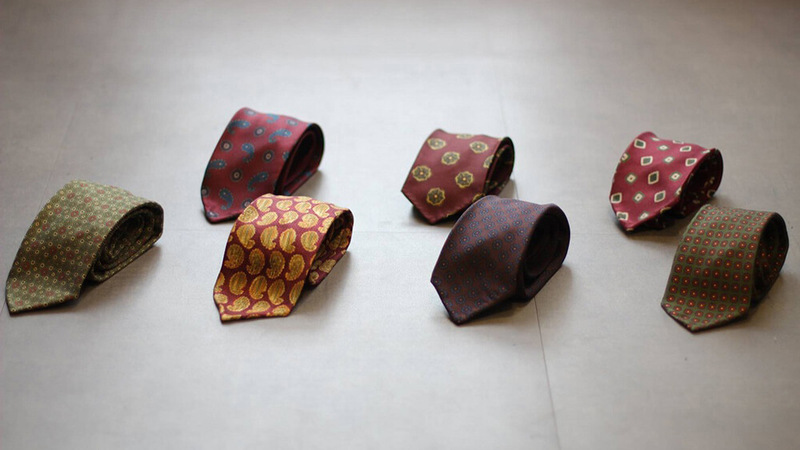 Yes, this time we are going to talk about “fold-ties” (not bow ties). 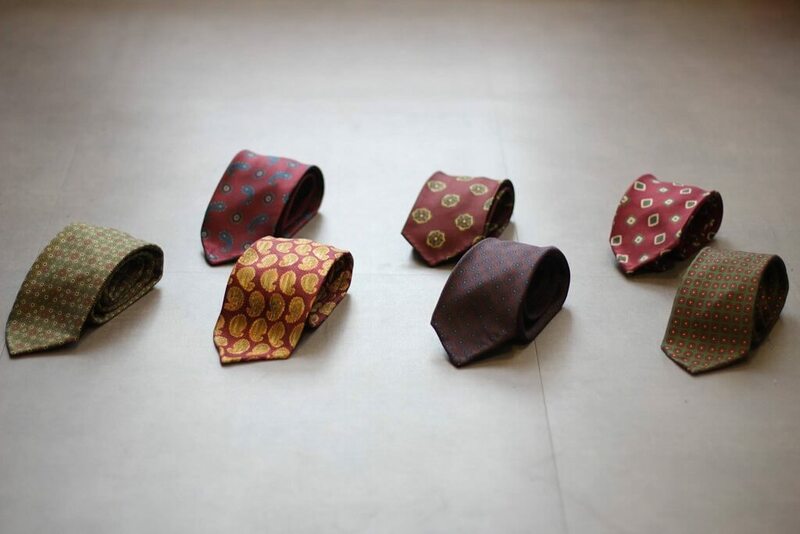 When it comes to neckties, there are words like “3-fold”, “5-fold”, “7-fold”, and “9-fold ties”. 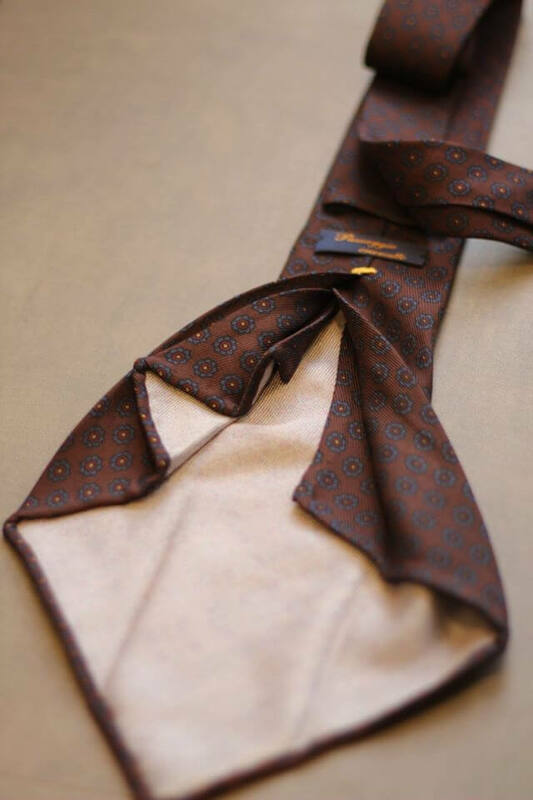 Fascino Bespoke tailor shop has recently introduced fold-ties of PASSAGGIO CRAVATTE from Southern Italy. 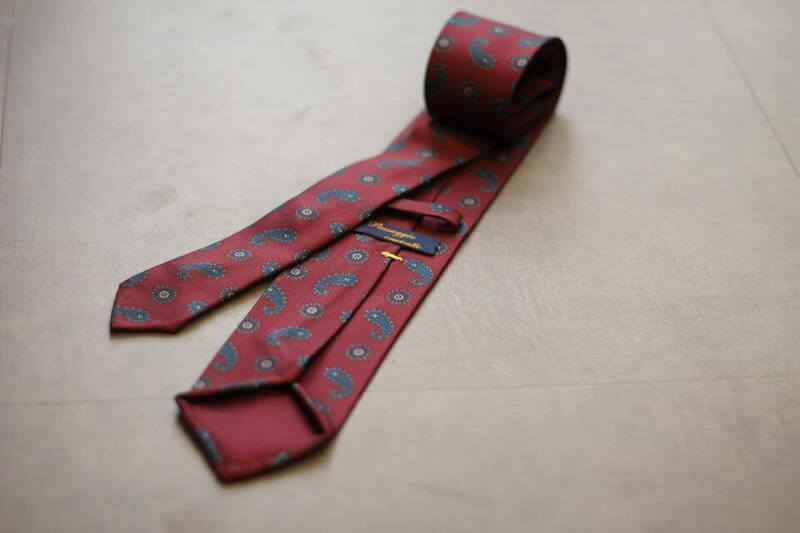 Worth to pay a visit and feel the ties.